Rohit Shetty said: "Our cop (Ranveer Singh) is not a Chulbul Pandey kind of a character"
Let's see how the first one does, he said. Director Rohit Shetty says cop films such as Dabangg and Singham have set the bar so high with their box office success and popularity that it is obvious for any police-centric movie to be compared to them. 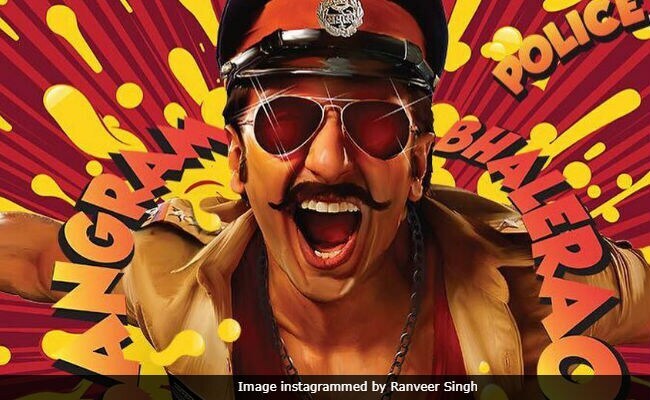 The filmmaker, whose next project Simmba will see Ranveer Singh in a khakhi uniform as Sangram Bhalerao, said he is confident the film will be original in its character. "What usually happens is that Chulbul Pandey and Singham have become the iconic characters. When we were making Singham, a lot of people told us are 'you trying to make a Dabangg kind of a film', but the film has its own identity," said Rohit Shetty. "This will always happen. Whenever a cop film will be made people will either draw comparisons with Dabangg or Singham. If the look and part is serious then Singham, if entertaining then Chulbul Pandey. Our cop (Ranveer) is not a Chulbul Pandey kind of a character,"Rohit Shetty said, who has directed Singham and Singham Returns. Dabangg and Singham have mushroomed into a franchise in the action-drama series but the director said it is too early to say the same about Simmba. "Let's see how the first one does (referring to its commercial success). The first one has to work and then we will think (for the second one)." Presented by Reliance Entertainment, the film is produced by Rohit Shetty Picturez and Karan Johar's Dharma Productions. Simmba is the first collaboration among the three top guns of Bollywood. "Ranveer is a unique personality. With Rohit, he will make his own character. There is no actor like him that I have seen so far. He is an energy ball, the way he will explode is going to be good. I don't think anyone would show the explosion like him on screen," Karan Johar said. The director-producer duo will be seen judging India's Next Superstars, which goes on air from January 13 on Star Plus. The tagline of the show is 'Na Khaandan Na Sifaarish' (Neither family line nor recommendation). When asked if this is an answer to the nepotism debate, Karan Johar said, "It's better if I don't speak anything. I have already said a lot of things on the topic." Rohit Shetty, however, believes some words make headlines. 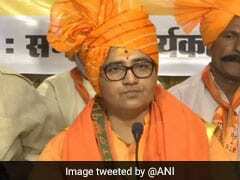 "Two years back intolerance was the word, now there is nepotism. It will fade out in sometime. If a reporter and I know each other and that reporter refers his son or siblings who want to assist me and I can help them, there is no harm in it. If there is no talent in him or her, they will be able to do only one film. If Karan had no talent he would not have reached this far. There is no harm in giving anyone an opportunity," he said.